Nearly sold out large lot community of Cape Shores. Build your dream vacation home! 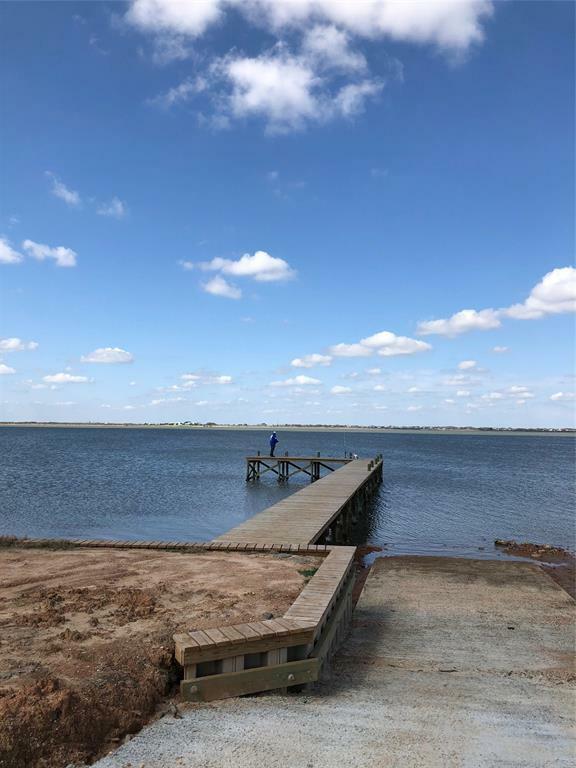 Cape Shores has fishing piers, boat docks, freshwater catch and release pond, and a park. Enjoy beautiful waters on this peninsula with plenty of fishing and swimming. 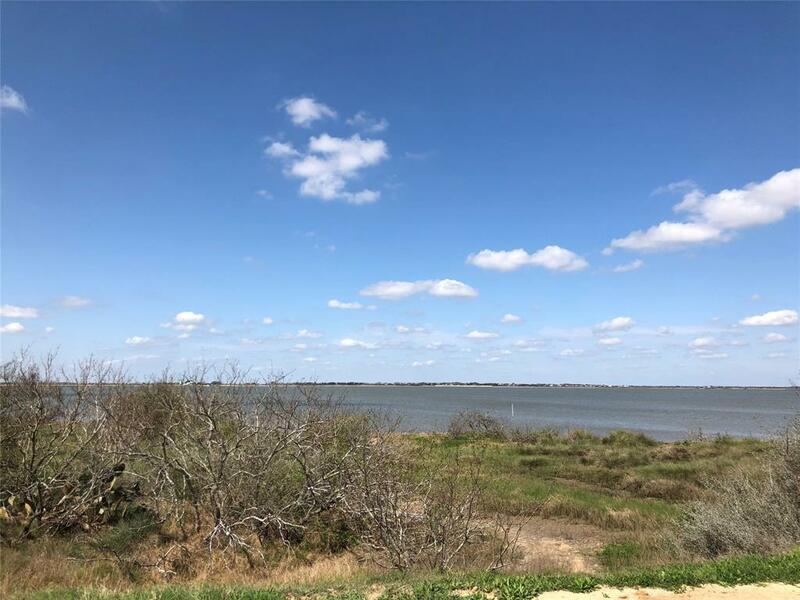 This water view lot is 1.05 acres with water and electric ready. 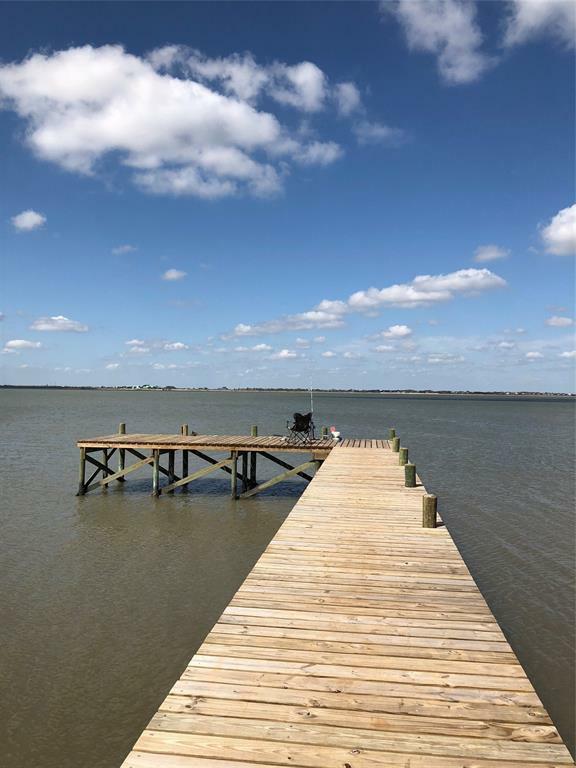 Only 1.5 hours from SW Houston for those quick getaways. LOW TAX RATE OF 1.9%!! !